Founded in 1987, Partners In Health strives to achieve two overarching goals: to bring the benefits of modern medical science to those most in need of them and to serve as an antidote to despair. Since 2005 Partners in Health, known locally as Inshuti Mu Buzima, has been assisting the government of Rwanda to bring health care to three districts that previously had some of the country’s worst health outcomes. PIH provides services through three hospitals, 42 health centres, and some 7,200 community health workers in Burera, Kayonza, and Kirehe districts. Additionally, PIH has established Butaro District Hospital, and adjoining Cancer Centre of Excellence, and the University of Global Health Equity. 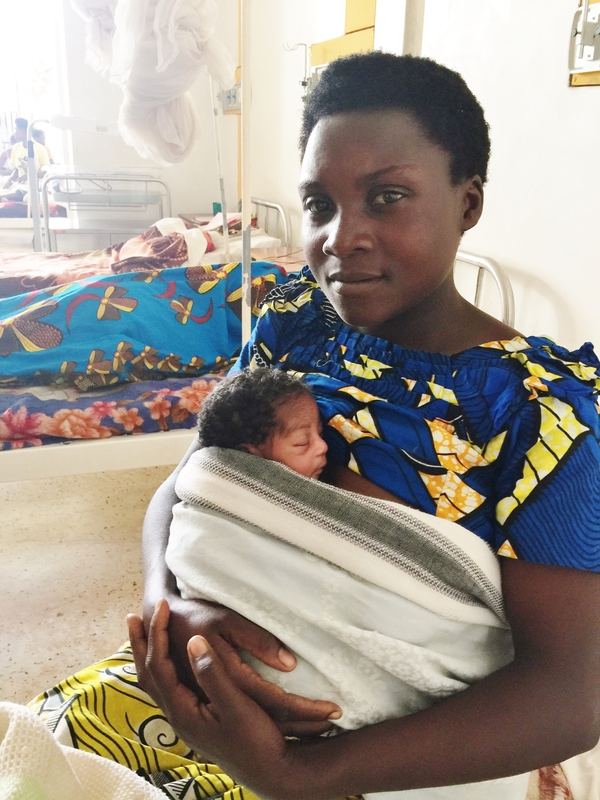 In Rwanda, along with PWRDF’s All Mothers and Children Count project new materials and job aids have been distributed for healthcare workers to better support patient education. Fifteen health providers working in maternity care services from the three district hospitals participated in a training session on comprehensive emergency obstetrics and neonatal care. The project has helped increase the capacities of healthcare workers and help reduce the maternal mortality rate and increase the number of births attended by a skilled birth attendant.